At both Woo & Park Dental Offices, we respectfully ask our patients to follow our policies because they’re solely there to ensure the good and convenient services they receive. Our office and financial policies are there to make your dental visit smooth, easy and worry-free. 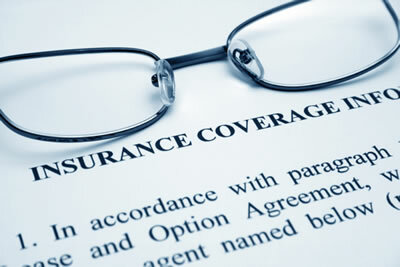 We help you understand your dental insurance policy and what it covers. We submit insurance forms on your behalf. Depending on your insurance policy, we ask you to make the co-payment or full-payment on the day of the treatment. We accept Cash, Debit, Visa, MasterCard and Interac. You can reach us to book an appointment via phone, fax, email, or online form. We ask you to give us a 48 hour notice for cancellations. You will be charged a $50 cancellation fee if you fail to notify us of your cancellation 48 hour prior to your appointment. You will be charged a $100 no-show fee if you fail to show up for your appointment.